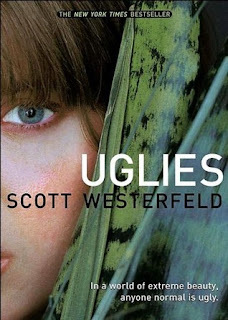 Scott David Westerfeld is an American writer of young adult fiction, best known as the author of the Uglies and the Leviathan series. Tally is about to turn sixteen, and she can't wait. In just a few weeks she'll have the operation that will turn her from a repellent ugly into a stunning pretty. And as a pretty, she'll be catapulted into a high-tech paradise where her only job is to have fun. Tally has finally become pretty. Now her looks are beyond perfect, her clothes are awesome, her boyfriend is totally hot, and she's completely popular. It's everything she's ever wanted. 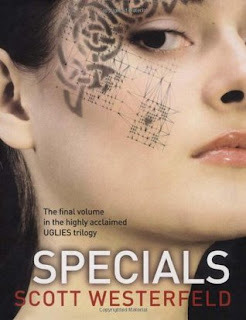 "Special Circumstances": The words have sent chills down Tally's spine since her days as a repellent, rebellious ugly. Back then Specials were a sinister rumor -- frighteningly beautiful, dangerously strong, breathtakingly fast. 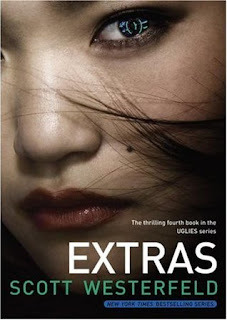 Ordinary pretties might live their whole lives without meeting a Special. But Tally's never been ordinary. FameIt's a few years after rebel Tally Youngblood took down the uglies/pretties/specials regime. Without those strict roles and rules, the world is in a complete cultural renaissance. "Tech-heads" flaunt their latest gadgets, "kickers" spread gossip and trends, and "surge monkeys" are hooked on extreme plastic surgery. And it's all monitored on a bazillion different cameras. The world is like a gigantic game of "American Idol." Whoever is getting the most buzz gets the most votes. Popularity rules.